For master planning projects CDA Design Group work with consultant teams to undertake a thorough site investigation to assess the physical attributes of a site and its context. A review of relevant planning provisions, technical data & sales research is also undertaken to ensure design proposals respond to the target market. Our project experience has been the integration of environmental & habitat zones, stormwater management requirements, shared use networks, view lines and creating a diversity of recreational opportunities. 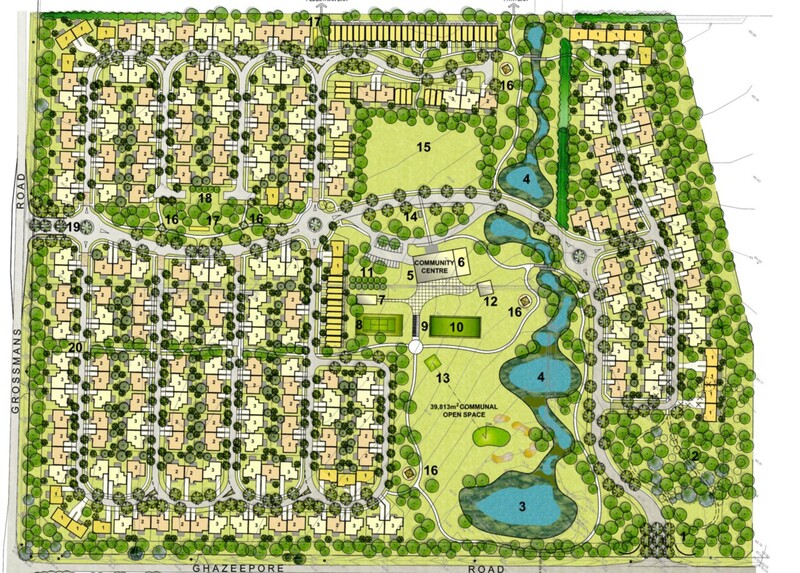 CDA can also assist with the preparation of site specific planning and design guidelines.